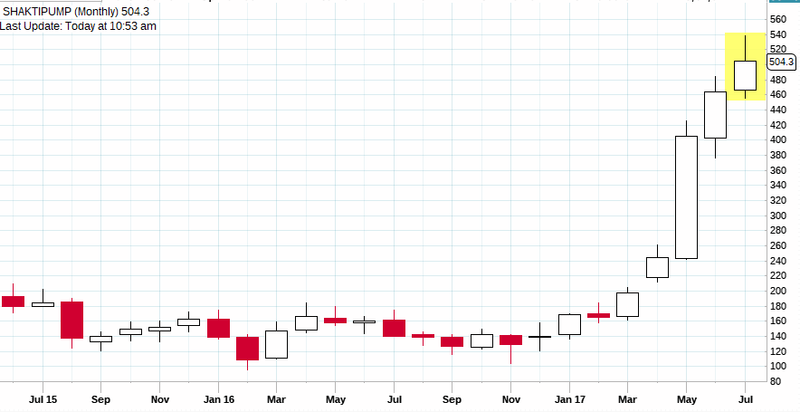 Before you try to guess, the stock is Shakti Pumps. A submersible solar pump manufacturer based out of Madhya Pradesh. It is a company most investors had never heard off! Infact, many would have passed it off as a fraud company or operator based penny stock. When we invested in it, the financials were messed up (They still are to an extent). Look at the table below for a fair idea. Our clients are well aware at how seriously we take the turnover ratios (The engine room of organic growth). 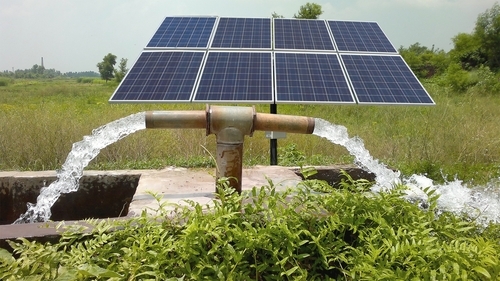 The Government’s reports stated that nearly 2 Crore solar pumps would be needed to conserve energy. 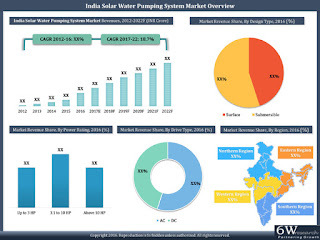 2 Crore pumps in an industry in which a leading player (Shakti Pumps) had a capacity of 5 Lakh pumps annually. The upside potential was huge (Worth taking a risk). Every business has bad times. Shakti Pumps was having its own set of problems due to a cyclical business environment but it had demonstrated strong return on equity in years when it was profitable. Our data crunching showed us that 3 good quarters would push up ROE from 0.5% for FY16 to > 15% going forward. The company also was able to generate cash from its operations. Long term debt in the company’s books were low and this boosted our confidence (We like low debt and cash generating companies). 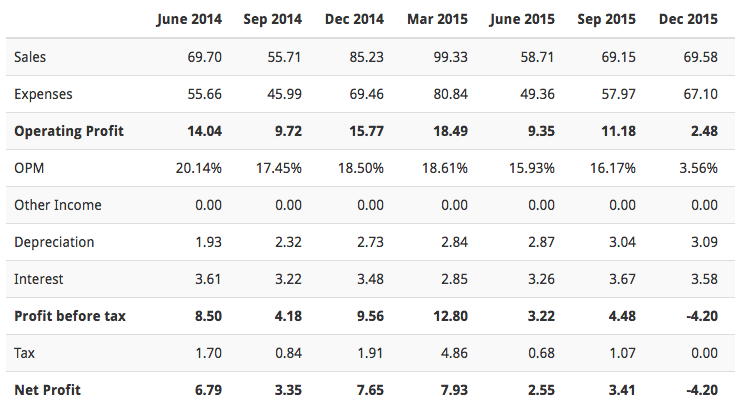 We had recommended this stock during December 2015 and early January 2016 (We even averaged later). The company looked in doldrums. Revenues fell from 99 Crores in Q4FY15 to Rs 69 Crores in Q3FY16. Even on a Q3FY15 vs Q3FY16, the company’s revenues were down from Rs 85 Crores to Rs 69 Crores and the profits had slipped from Rs 7.65 Crores to a loss of Rs 4.2 Crores. Now this is where contrarian investors make money (We are nowhere a fan of turnaround and revival stories). This was a company in a good business with favourable tailwinds that had a couple of rough quarters. Our data crunching showed that we were looking at a 100% upside in 18 months (5-6 quarters) with little risk. The stock tanked from Rs 160 to 96 after we advised our clients to BUY. 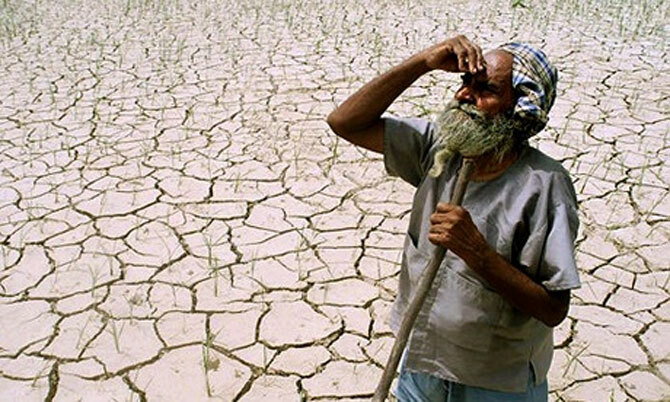 We averaged and our cost came down to Rs 120. Before we look at the stock price movement, look at how fundamentals improved. From a loss of Rs 4.2 Crores, the company went on to post profits of Rs 10.94 Crores in the next 5 quarters. What currently looks a PE of 40 to most investors (Overvalued) again is throwing up opportunities for long term investors. However, we are tweaking the portfolio allocation after 1.5 years of holding this stock (Framework and principles of our firm). Now, how the stock price of the company will react positively to this improvement in fundamentals. Here is a chart. We understand the risks that come with equity investing. Thus, inline with our principles of capital protection first, we allocated a small amount (3%) of our portfolio to this stock. It is an approach like this which has enabled us to generate 19% CAGR on conservative portfolios (70% DEBT, 30% Equities) for our clients who are 50+ years and 50%+ CAGR over the last 4 years for clients with aggressive portfolios. The opportunity is huge for Shakti Pumps and the stock has also run up a lot! We get queries if a PE of 40 is expensive and should clients exit this stock? Well, we have our views in place and at the same time we are well aware of the need to protect capital. We will be happy with moderate returns with low risk rather than high risk high returns scenario. 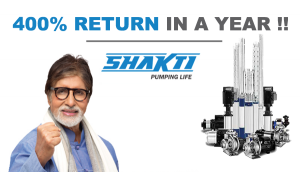 The management of Shakti Pumps expects a 25% growth in revenues going forward, however we have our own metrics to calculate the potential growth rate and we never go on the management’s guidance.